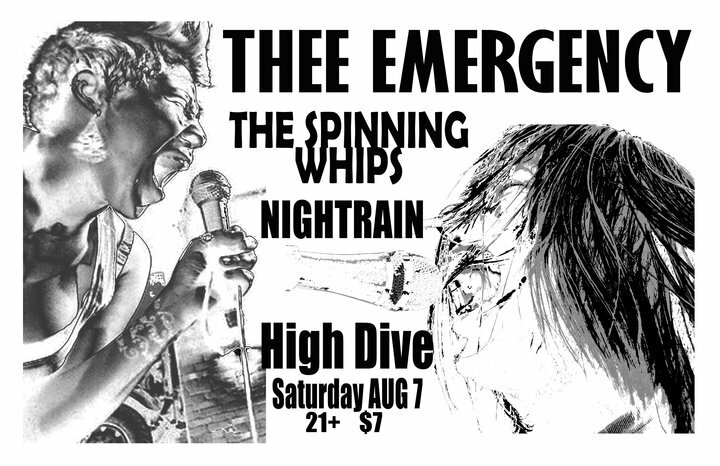 Back Beat Seattle is presenting (along with the High Dive) its first show at the High Dive this Saturday, August 7th. The bill is one I am particularly excited about as it will feature new music from Thee Emergency. 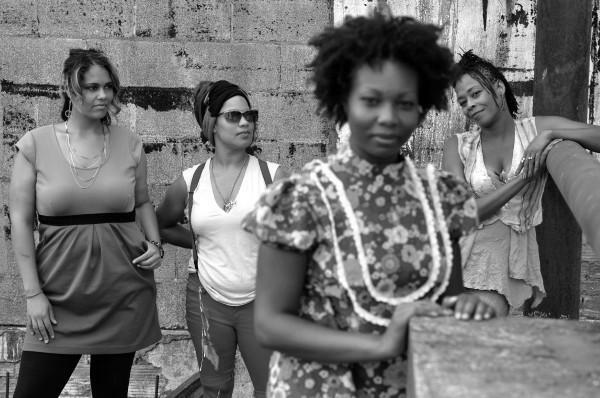 Their latest, Cracka Slang came out just last month, and it will also feature the Spinning Whips, a relatively new band but one I have seen twice already. I can’t wait to hear more of their twisting sound. NighTraiN, whose singer Rachael Ferguson recently collaborated with Brent Amaker and the Rodeo, rounds out the bill. Written by: Dagmar on 08/05/2010. This entry was tagged nighTraiN, posted by dagmar, spinning whips, thee emergency. Bookmark the permalink.